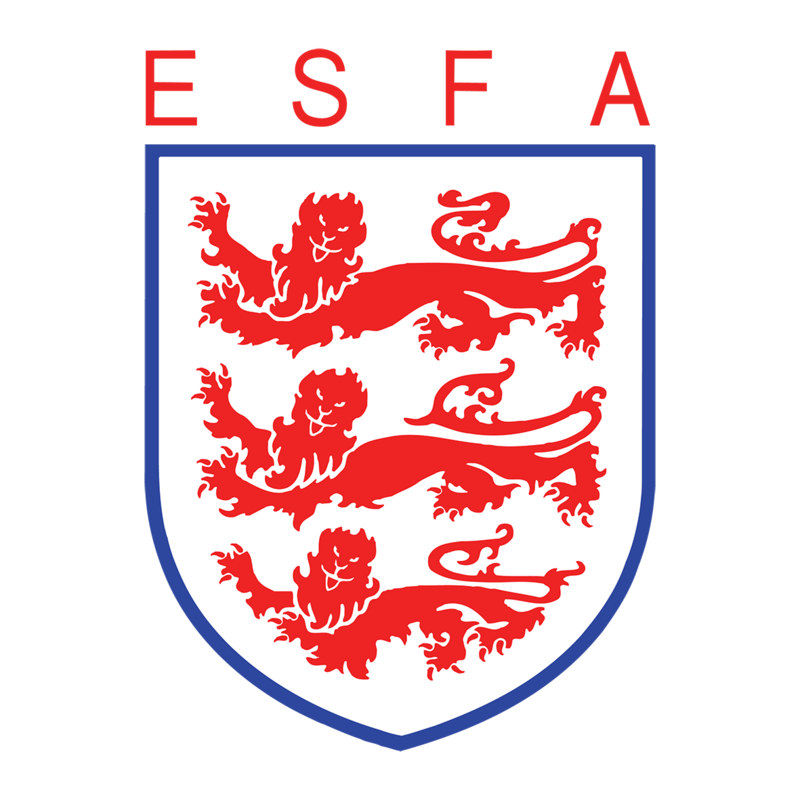 As a result of the recent publicity regarding the above named associations, the ESFA would like to place on record that the current negative social media surrounding these Associations is not originating from any recognised or affiliated member of the ESFA and as such, would like to distance themselves from posted comments. The Association does not disclose details of or comment on specific cases, however would like to go on record to state that all applications for associations to amalgamate are considered in line with Association rules, as are decisions on participation in National Competitions. In the interest and integrity of the ESFA’s National Competitions and of Schools’ Football as a whole, it is essential for the ESFA to uphold its own regulations. As the National Governing Body, the ESFA has an obligation to its members to ensure the Association adheres to its own policies, procedures and regulations, to continue to enable schools’ football to take place in a fair and safe environment across the whole of England.